Our mobile app means you can be in control of your labour, even on the go. Our mobile app, Ameego Anyware, gives you the full power of Ameego in the palm of your hand. 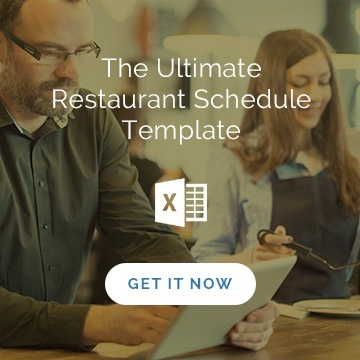 We know that you’re busy and that the life of a restaurant manager or owner never stops. You’re always thinking about how things are going, even when you’re not in the restaurant. That’s why we designed the manager side of our mobile app Ameego Anyware - to give you full access to your operations even when you’re not on the floor, or even in the building! Using the Ameego Anyware app, managers can easily and efficiently manage staff requests (availability, shift swaps, and book offs) while on the go with a powerful, money saving, time saving tool in their pocket at all times. Using Ameego but don’t have our mobile app? Download it from iTunes or Google Play! Not using Ameego and want to learn more? The Ameego Anyware manager app lets you know how your store is doing, even when you're not there! Have the full power of Ameego in the palm of your hand! Check labor, approve or deny staff requests, and more. Your managers aren’t wasting time, when they should be on the floor. 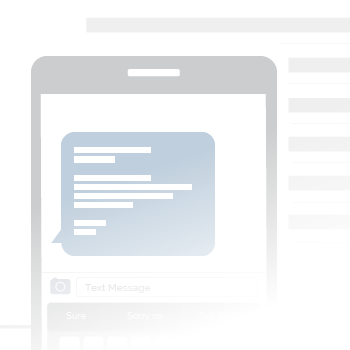 You save time and all your staff gets the message easily and effectively. 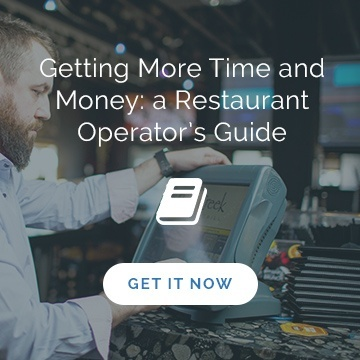 Managers are staying on top of staff requests with less wait time for staff.